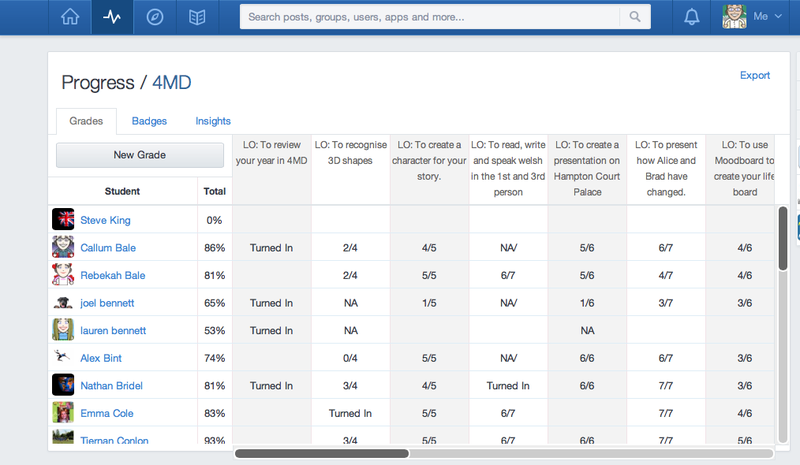 I first came across Edmodo this time last year, and thought this looks interesting lets have a look. I set my new class up and had a play around myself. Initial thoughts were, safe social networking for children – great, introduction to social networking – great. Didn’t really think of it much further than that. During the first week of term, my pupils took it in tuns to sign up and join the class using the unique code which I then locked when all had signed up, good feature, can unlock if new pupils join or one leaves. Then I looked around the web a bit and thought what could I do first, set them an assignment to upload a photo. Was relatively successful. At the same time I noticed the badges feature and thought it would be a good way of rewarding the children who are taking part and trying to use it. And that was it for the first 5 months, some pupils got hooked and would post on the central wall everyday, some pupils wanted to earn as many badges as possible and other pupils weren’t bothered and didn’t bother logging on, I didn’t see it’s use much more than that and so didn’t push it. At the beginning of the year, I had used the resources that the Edmodo team provide (parental letters, rules etc) to get it up and running. Also worth mentioning the winning feature has been that pupils can post to a central wall and myself, as teacher, but not each other, this has been absolutely crucial in making it work. In the first few weeks a few pupils did try it on and post a few messages that weren’t very nice, I suspended their account for 7 days and since then haven’t had to do it again. In January we had delivery of 30 iPads and I was tasked with using them in class whenever necessary on a 1:1 basis. Throughout all my research and investigations into how to use them, the one big question that bugged me for ages was what to do with the learning and work the children were doing on the iPads? How do I make sure standards don’t slip by using iPads? Wow, it worked a treat. I had set the title of the assignment as the learning objective and included the success criteria in the description, this was also displayed in the classroom during the lesson and having it on Edmodo meant the pupils could check their work had hit the SC before submitting it. It also outlined what I was marking in the work (not the pretty colours or pictures) and for parents it let them see what their child had been doing in school and how well they were doing. After my first assignment, I generally set one a week, mostly based on activities we were doing in school on the iPads or laptops, but sometimes I have used it for homework. 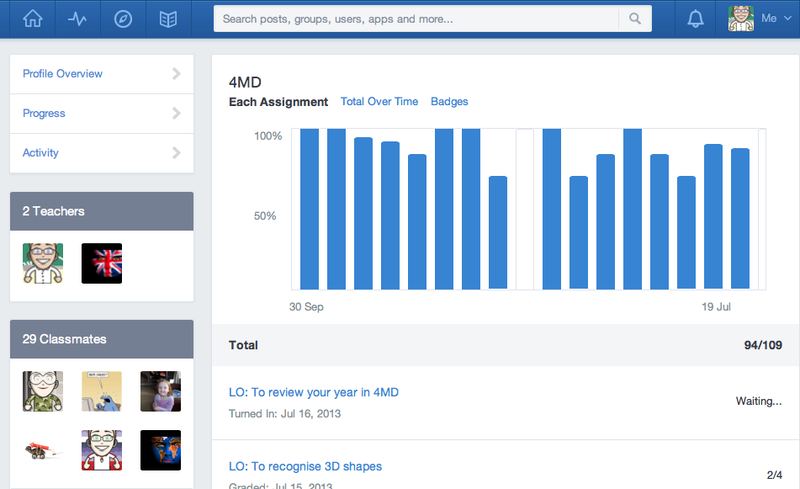 That is the genius of Edmodo, it has made learning 24/7 for my pupils. Below is a screenshot of my grade book. Once an assignment is marked then the results and any feedback is fed back to the pupils. As you can see there is a lovely graph with results from assignments, as well as being useful, there are lots of activities that can be done with it. 1. During a training day Pie Corbett was delivering in school, he was demonstrating some great activities on how to make writing more exciting. While listening I logged on to Edmodo and posted a message to my pupils asking them to have a go at an activity, I also setup a wall on Padlet and asked them to post some great sentence starters on it. 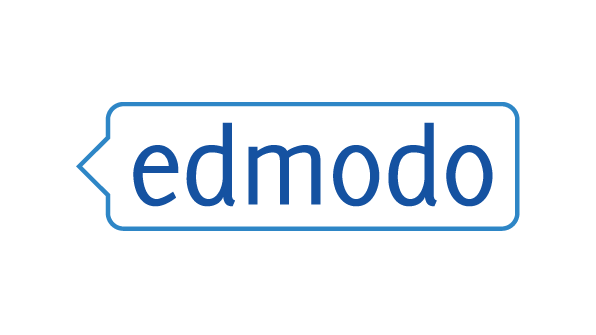 The next day when the pupils were back in school we used Edmodo and Padlet at the beginning of the lesson. It worked brilliantly as a number of the pupils had logged on and posted stuff ready for the following lesson. This I also realised was using the flipped classroom approach, something I do a lot more now, usually setting an activity after a lesson getting the pupils t do some prep work for the lesson the next day. 2. Every pupil is sick at some point, sometimes they need to be at home when recovering and don’t need to be lying in bed, this happened a few weeks ago. I had setup an assignment for the class to complete in school, I messaged one of the pupils who was of sick to have a go. They did straightaway, using the class blog, Edmodo and Internet. By lunchtime they had submitted the assignment, that meant after lunch I could show the rest of the class their work before they started theirs. Seeing one of their fellow class mates’ work was a great start to the lesson. 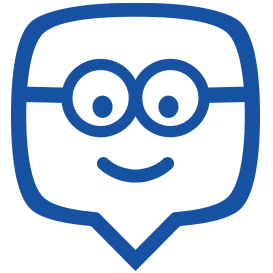 In summary, this year I have really understood what Edmodo can be used for and how powerful it can be as a tool to extend learning outside the classroom (and keep parents more involved). It has been so successful I am rolling it out to the 7 other KS2 classes in September. For myself I plan to investigate and have a go at using the small groups features with my MAT children and also have my digital leaders create a KS2 group for pupils and staff as a help forum for using technology for learning, that way my workload can be reduced giving the pupils a bigger voice in supporting others. We’ll see how it goes.